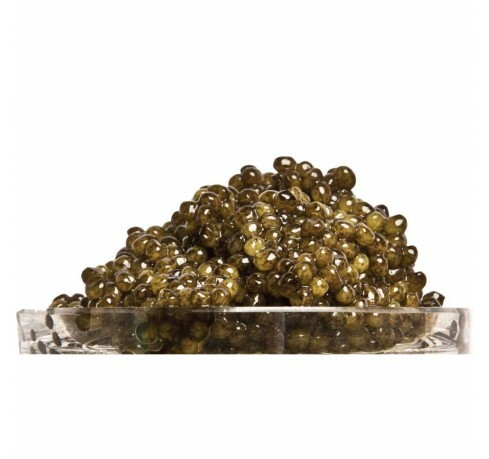 Golden Imperial Russian Ossetra caviar, referred as the Acipenser Gueldenstaedtii Species has rich and large-sized eggs with a firm texture and golden color. 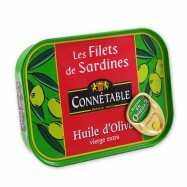 The flavor is described as nutty and buttery, and distinct to caviar connoisseurs. These small batches of Russian Ossetra are meticulously selected and graded to guarantee the highest quality.This Golden Russian Ossetra is at the top of the caviar's line and the preferred among discriminating epicureans. 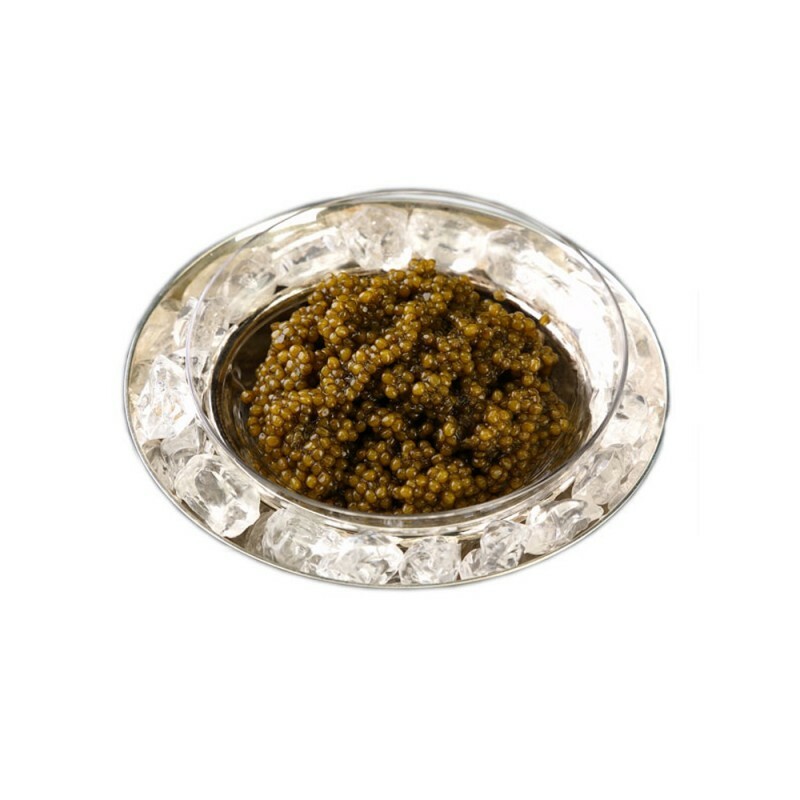 The importation of this caviar is strictly controlled by US Fish & Wildlife. 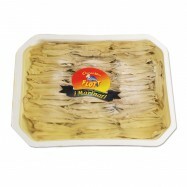 Each product is 100% traceable and marked with a code referring to the original CITES (Convention on International Trade in Endangered Species and Fauna) permit for the lot. 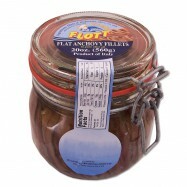 Comes in a 1oz glass jar. Ships Fedex Overnight. 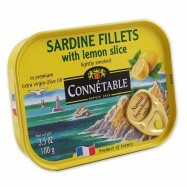 At Le Village, we are dedicated since 1997 to supplying the highest quality gourmet products.